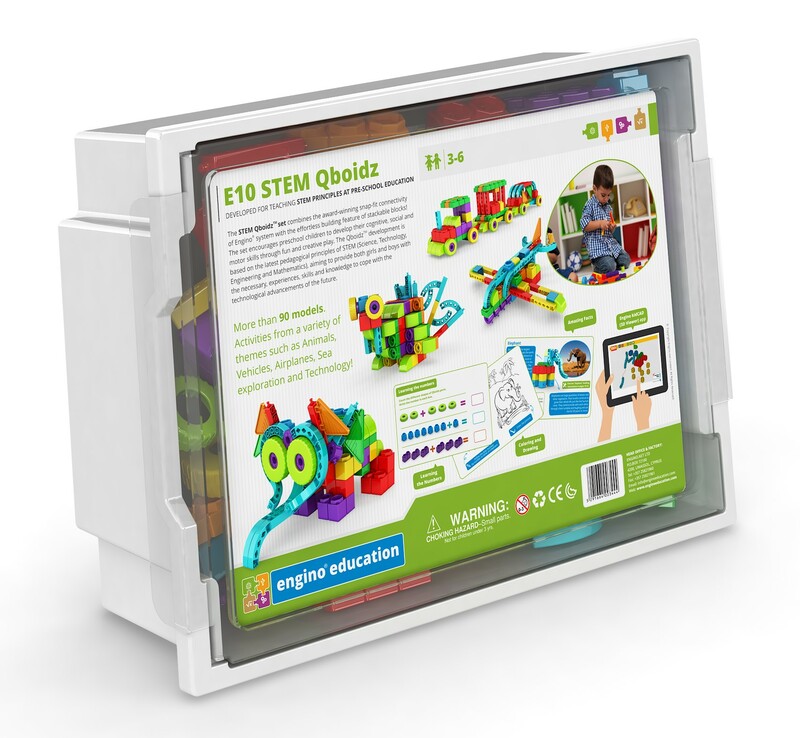 The STEM QboidzTM set combines the award-winning snap-fit connectivity of ENGINO® system with the effortless building feature of stackable blocks! 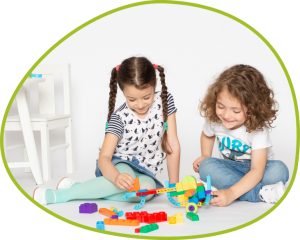 The set encourages preschool children to develop their cognitive, social and fine motor skills through fun and creative play. 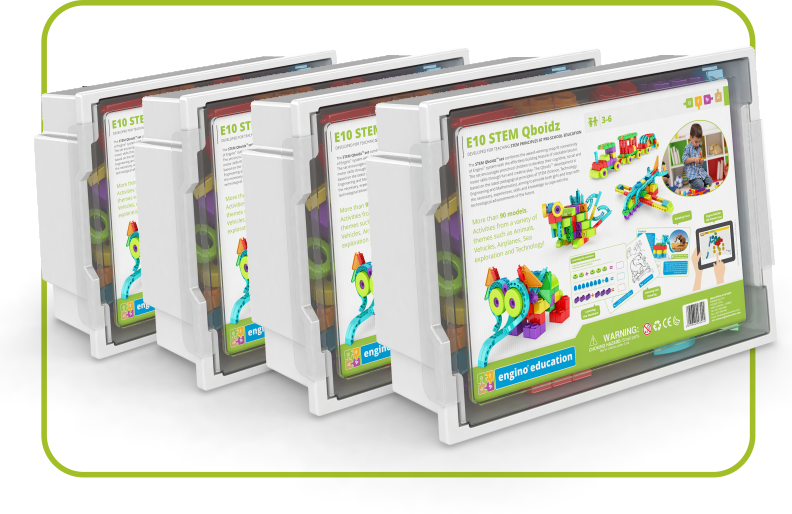 The QboidzTM development is based on the latest pedagogical principles of STEM, aiming to provide both girls and boys with the necessary, experiences, skills and knowledge to cope with the technological advancements of the future. 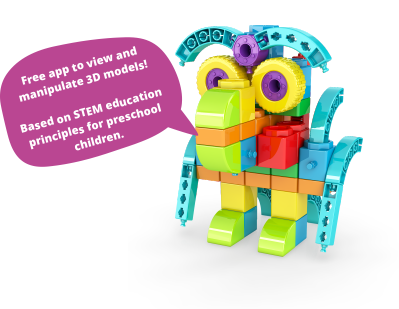 Increase dexterity and perception of 3D space! Traditional building by stacking bricks! 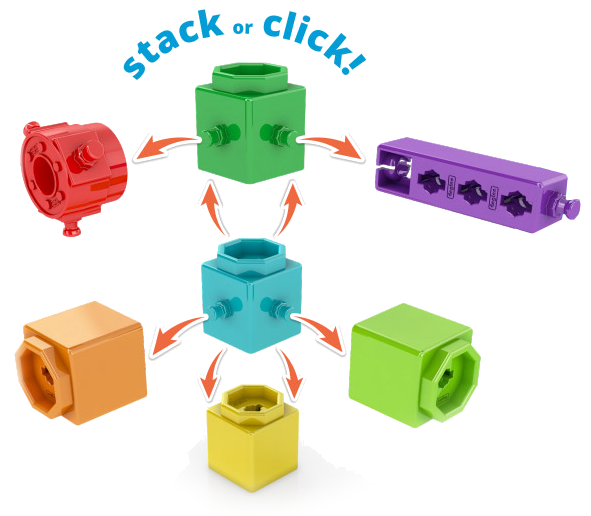 Enhanced creativity by connecting bricks with rods in any direction! 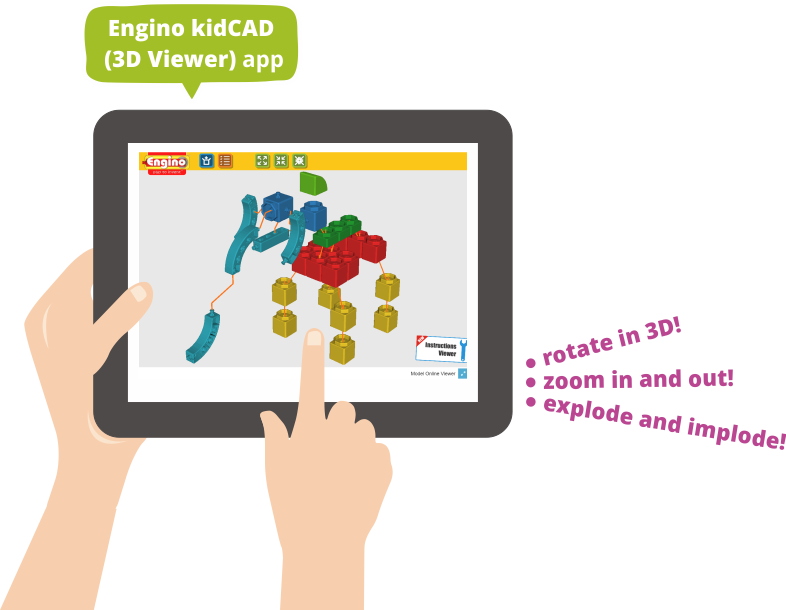 Fully compatible with the ENGINO® TOY SYSTEM! 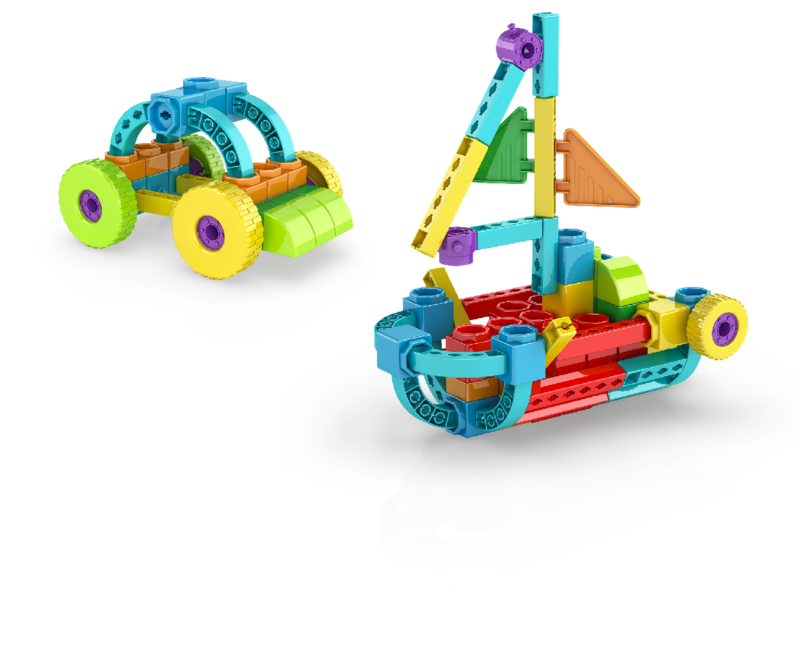 You can build 90 models! 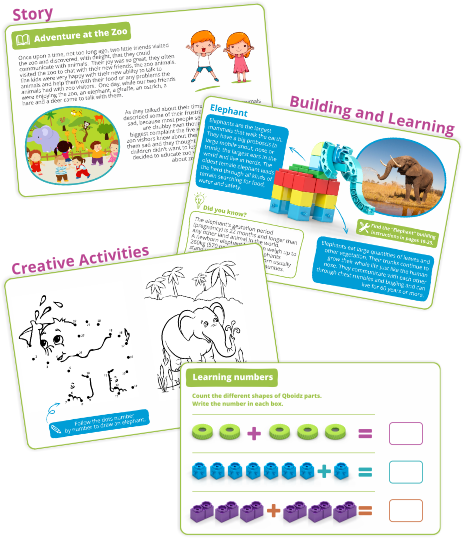 Suggested for a group of 2-3 students!